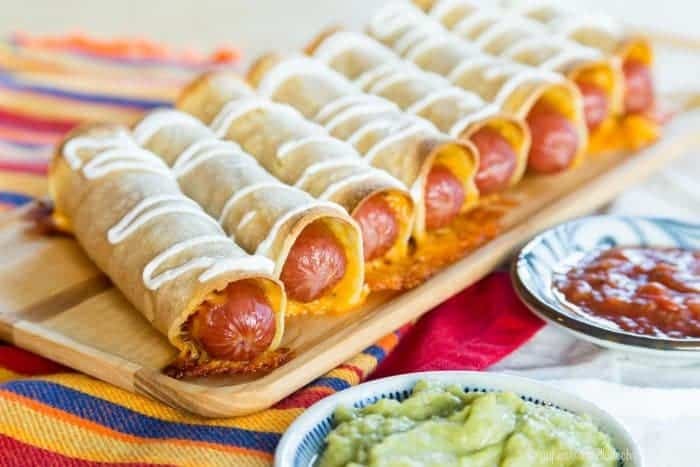 Kids and adults will love these Mexican-inspired hot dogs for an easy dinner recipe or fun party appetizer. This baked taquitos recipe uses only four ingredients and is ready in less than 30 minutes. This baked taquitos recipe is ready in less than 30 minutes, using just 4 ingredients! 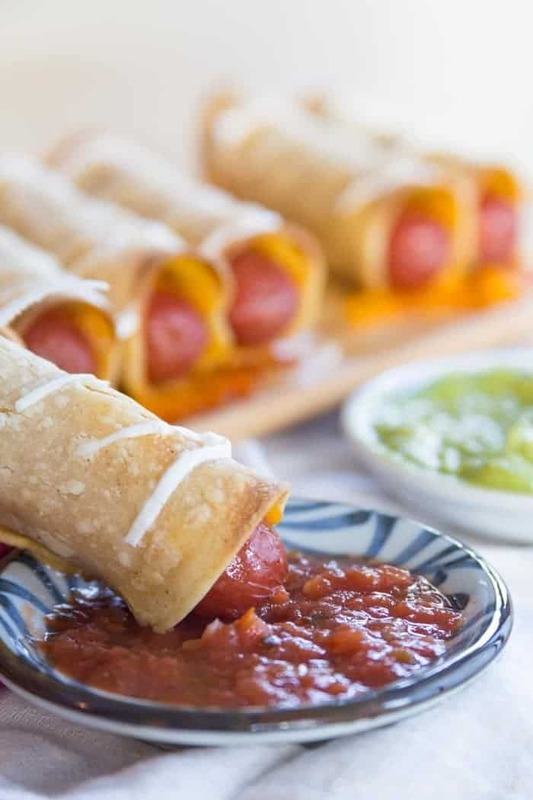 Cheesy Hot Dog Taquitos are a Mexican-inspired twist on the usual baked hot dogs. This cheesy hot dog recipe is one of our favorite quick and easy dinner recipes. 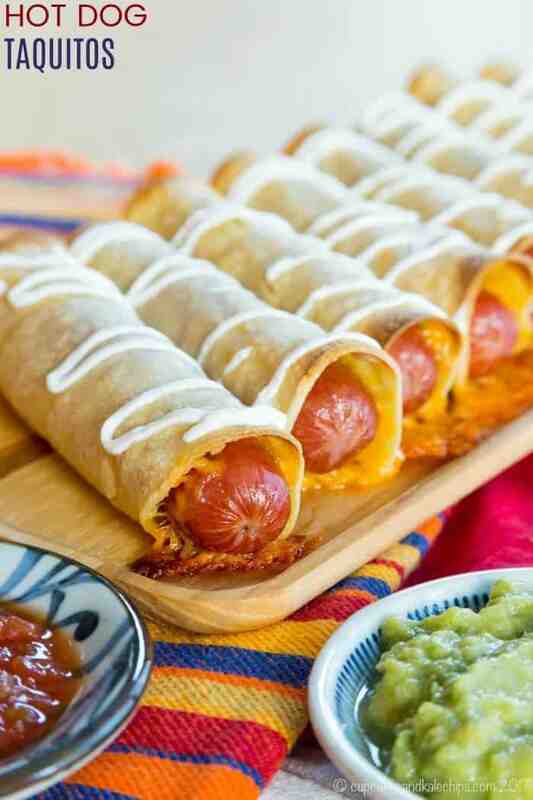 Rolled in corn tortillas with cheese, pop these hot dogs in the oven for fun game day snack. Adults and kids will love eating Mexican hot dogs. There’s always that old joke about hot dogs coming with eight in a package and rolls coming with six or twelve or some other number that’s not eight. Honestly, every package of hot dog rolls I see in the grocery store has eight rolls. So I’m not sure why this perceived discrepancy has become part of our culture. The only discrepancy I see is that in my family we buy a package of hot dogs, a package of rolls, and only two people actually want their hot dog on a roll. Then what do you do with the rest of the hot dog rolls? Banana dogs are what you do. Banana dogs? Yes, banana dogs. I slather some peanut butter or sunflower seed butter on those rolls, pop a banana in there, and then pack them in my kids’ lunchboxes. But wait a second. Listen to this. I buy an organic brand of hot dogs, and do you know what they did? They started making the dogs slightly bigger, but only putting six in the package. So all four of us still want two hot dogs, because they aren’t, like, super ginormous dogs, which means I need eight hot dogs. So, I have to buy two packages, which means twelve hot dogs. Then I either have the kids begging for a third hot dog (umm, no, because nobody really needs to eat three hot dogs) or I have four leftover hot dogs. And then what do I do with four leftover hot dogs? Oh goodness, I have nothing clever for this one. Although a friend once told me she makes hot dog fried rice with leftover rice, so maybe I need to give that a shot. But wait, there’s more. Corn tortillas. The small package has ten, which I suppose is usually enough, except that for about ten cents more I can buy thirty. So, thinking I’m getting a deal, I buy thirty, especially since my boys can down some tacos on taco night. But thirty? What do you do with thirty corn tortillas? These are sure to be a crowd pleaser in your house too. You’ll love how quick and easy they are to assemble. And the kids will absolutely love eating them. 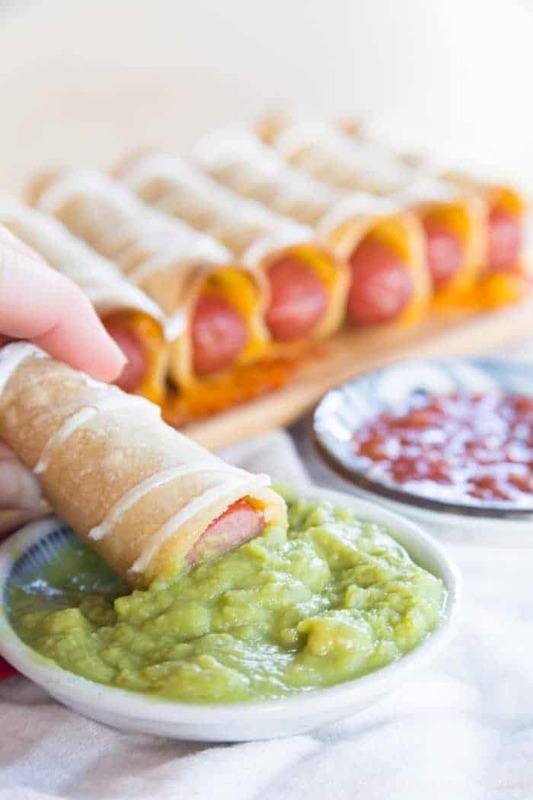 It’s like a Mexican twist on the classic baked hot dogs wrapped in crescent rolls (aka pigs in a blanket, but we were quite literal in my house growing up). How do you make Cheesy Hot Dog Taquitos? Cheesy Mexican Hot Dog Taquitos really couldn’t be easier. Just warm the corn tortillas in the microwave until they are pliable. Sprinkle on some shredded cheddar cheese and lay the hot dog on top of the cheese-covered tortilla. Roll it up as tightly as possible. If you roll it tightly enough, you might be able to just lay it so that the end of the tortilla is on the bottom and it won’t unroll. You can also secure it with a couple of toothpicks. Brush the outside lightly with olive oil and bake until the hot dog is, well, hot, and the tortilla is crispy. 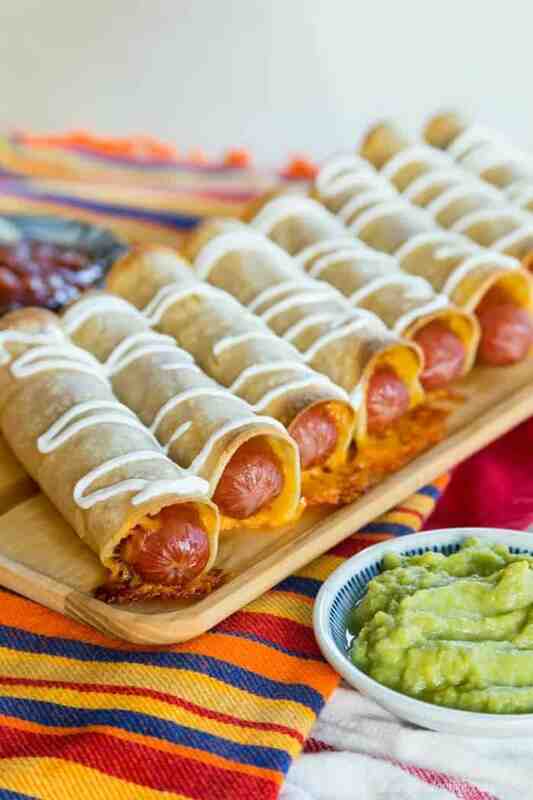 How do you serve Cheesy Hot Dog Baked Taquitos? If your kids are like mine, then it’s all about the ketchup, regardless of whether you are going for a Mexican-inspired meal. My Homemade Ketchup can be stirred together in five minutes. The obvious choice to me is salsa or guacamole. This Kid-Friendly Guacamole doesn’t have big chunks of peppers or onions to turn off those picky eaters. Mango Avocado Salsa is always a favorite here, or stick with a classic Restaurant Style Homemade Salsa. 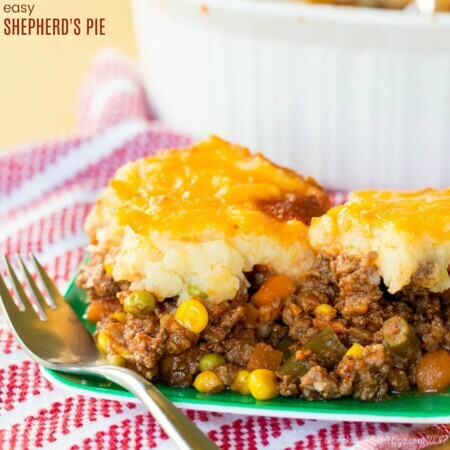 And a drizzle of Greek yogurt or sour cream also makes a nice touch. Mexican Pepper Jack Baked Cauli-Tots is a perfect side dish. 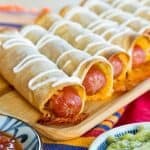 Keep them whole for dinner, or cut them in half for a fun finger food if you want to serve these hot dog taquitos as a party appetizer. You can load up those dogs with Tex-Mex Hot Dogs from Country Cleaver. 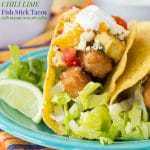 Or get a little more traditional with Cheesy Taco Taquitos from Inside BruCrew Life. You’ll love these Tex Mex-inspired baked taquitos as much as my family. 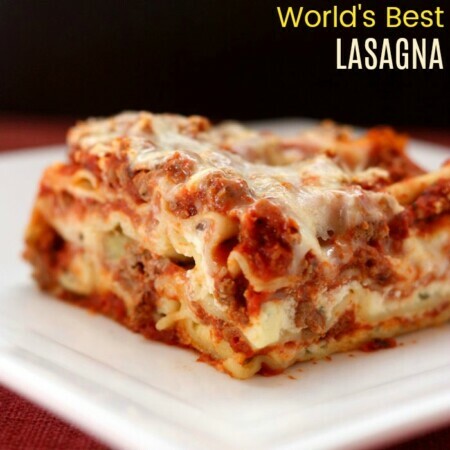 They only have four ingredients and are ready in less than thirty minutes. While they bake, you can get some salsa and guacamole for dipping. 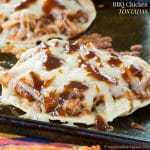 Sure to be a crowd-pleaser for parties, too, since they are one of the best game day recipes! Wrap tortillas in a damp paper towel and microwave for 15-30 seconds, or until soft and pliable. Lay tortillas out on a flat surface and sprinkle with cheddar cheese, about two tablespoons on each. Place a hot dog on one end of one of the tortillas and roll up as tightly as possible, and set on a baking sheet. Secure with toothpicks if necessary. Repeat with the remaining hot dogs. Brush the outsides and bottoms of the tortillas with olive oil, and bake for 15-20 minutes, or until the hot dogs are cooked through and the tortillas are crisp and golden. 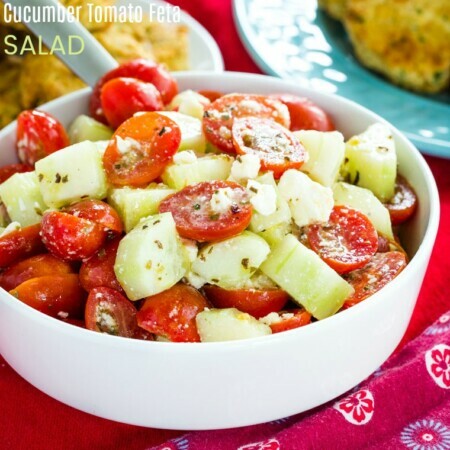 Drizzle with Greek yogurt or sour cream, if desired, and dip in salsa, guacamole, Greek yogurt, or sour cream if you like. You can also cut each one in half to serve as finger food appetizers. I’m 59 yrs old and my mom made these since I was a kid. She ate these as a teenager at a fast food place. They were cooked in a sauce that my mom didn’t know what it was but she made them with hot dogs, corn tortillas, sliced American cheese but fried them. I love these so much also my kids love them also. This is the first time I’ve seen anything like them online. I’m so happy that you found a recipe that brought back some good food memories for you, Jenny!